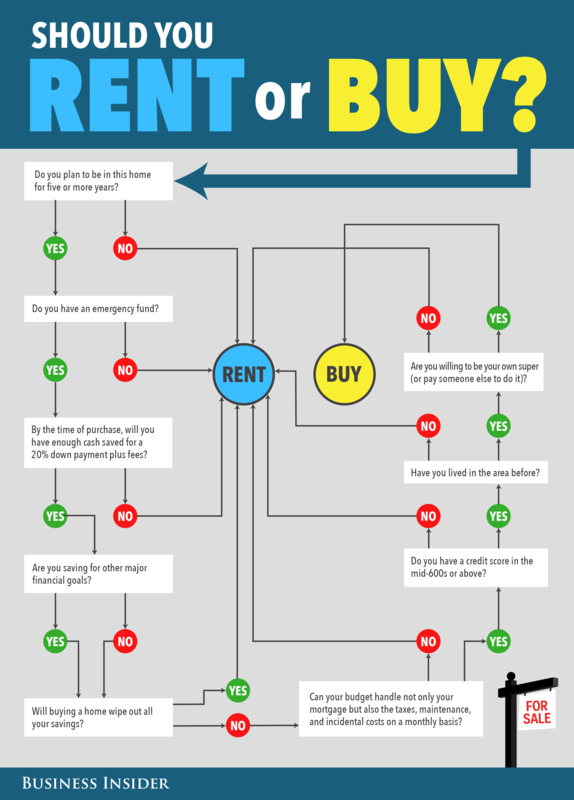 How can I help you make an important decision: should I rent or buy.? As a Real Estate professional I encounter this questions more too often. First time homebuyers are usually thorn between these two. Forget about having savings, or not. Usually renting requires quit an investment. Buying may not be right for you either. It entirely depends on lifestyle and how far your look into the future. So, the future becomes a TODAY. Buying or renting TODAY then becomes the most important decision you ever make. Home values in terms of renting or buying may have a lot to do with it. I hope this article may help in taking the right step for you and your family. As homeowner, I’m bias toward buying. Here I’ll try to accomplish two objectives – first, and foremost to provide you with the information that can contribute in making the decision that is right for you and second, to open the discussion and assist you in determining and finally reach that climax — whether to rent or buy. Question 1: Is down payment the issue? Question 2: Are you moving for more than two years? If the answer is affirmative to the above questions then you should continue to rent. When you buy and home and stay for less than two years will not have the time to recover the investment and generate equity. In this case, then you should step aside, at least for a little while, from the dream of own a home and continue renting until you come ahead financially. What Will be Some of The Gains of Being a Homeowner? As a renter you will be shedding money to the landlord missing the opportunity to acquire or build equity, based on a combination of taxes riteoffs and increasing value of your home. The National Association of Realtors and the American Social Workers Journal, children from families who own homes versus rent score 9% greater in math and 7% higher in English. Family unity. There are studies that suggest that are less divorces associated with home ownership. In TexasMontly.com @dtopromotions writes: “Do you have a stable income? The phrase ‘buying a house’ in itself can be a little misleading, as very rarely does anyone buy a house upfront with cash. According to a recent report from the National Association of Realtors (NAR), the share of households that believe the economy is improving soared to 72% in the first quarter of 2017. Location, Location, Location – moving to a low-crime or more stable area the benefit of becoming a homeowner versus renting for a short period.